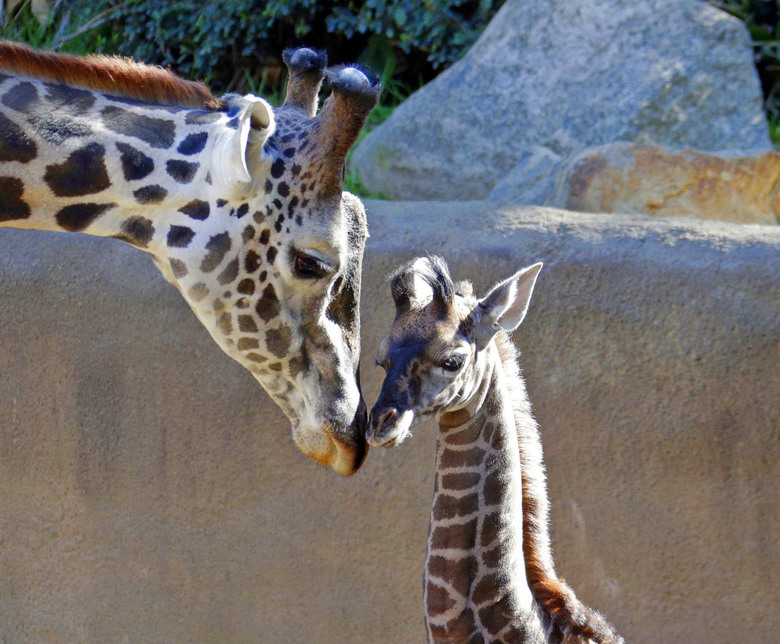 Release the thrill for adventure & visit the LA Zoo! Prepare to see an array of exotic animals & a list of fun activities to attend. 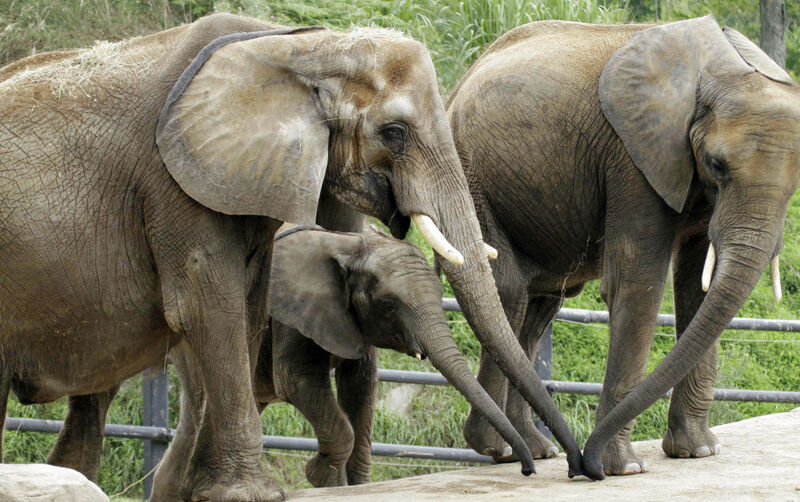 Home of The Elephants of Asia habitat, the LA Zoo now holds one of the largest exhibits in zoo history. 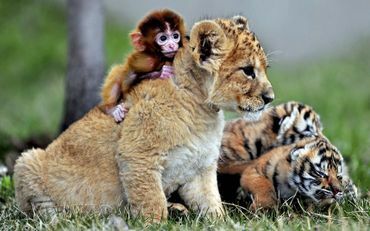 If that didn’t catch your attention, wait until you get up close & personal with the tallest animals in the world. The Giraffe feeding exhibit is one of the zoo’s main attraction. Prepare to enjoy a weekend full of exciting & WILD! activities. Now open for the 2017 season! Enjoy a day on the farm with the entire family while picking Los Angeles freshest fruits & vegetables. The farm has a list of fresh produce (in season) to purchase & pick right off the vine. Sounds like a hand full of scrumptious ingredients right? 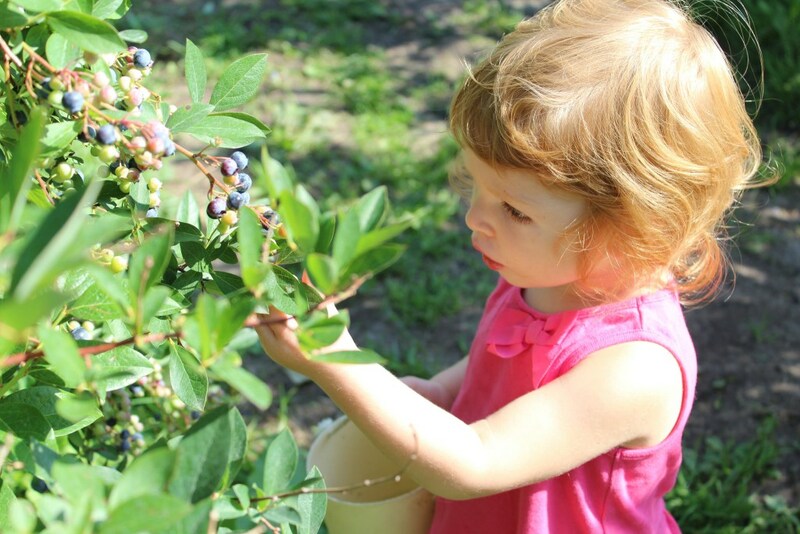 The perfect getaway, children will be amazed at the amount of activities the farm provides including: animals you can feed, tractor rides, & much more! The Deets: The farm is located right off the 23 Freeway between Thousand Oaks, Moorpark, & Simi Valley. There are a variety of fruits & vegetables that are now in season including: Tomatoes, Melons, Berries, & Valencia. Weekday admission $3.00 per person (children under 2 free). The admission includes the animal center, corn maze, hay pyramids, kids ride-on tractors & pick-your-own fields. Weekend admission $15.00 (children under 2 free & there’s also free parking.) Take the family out to experience the best farm with the friendliest faculty in LA! 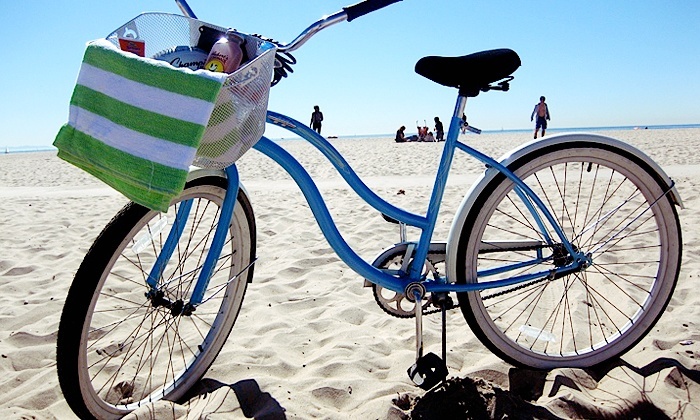 Enjoy a refreshing ride along the beach. Sea Mist Rentals has a beautiful 22 mile bike path to explore near the Santa Monica Pier. The facility is known as one the best options to rent bicycles & roller blades. Take the family out for a weekend ride to explore all the exciting activities along the pier. Such a great way to exercise & explore right next to the beach. The Deets: The rental facility is now open Mon – Sun from 9 AM – 7 PM. Located on the land end of the Santa Monica pier (right on the bike path) below the carousel. Adult bicycles are $7.00 an hour & $20.00 all day. For kids $5.00 an hour & $12.00 all day. They offer a selection of bikes that include: free baskets, safety helmets, & light weight alloy bicycles. Roller blades are the same price as the bicycles. Saddle up & enjoy the ride! Sunset ranch is the perfect weekend adventure to explore. Prepare to experience the best 360° view of Los Angeles, the San Fernando, the Hollywood Sign and even the Pacific Ocean! It’s a riders tradition in every state to end a trail ride with amazing BBQ, fun, & laughter. Rumor has it, Sunset Ranch has the best BBQ your taste buds could ever taste. The Deets: Sunset Ranch is known for exploring the best views in Los Angeles while riding. Plan to arrange an individual or group trail ride well in advance. The standard 2 hour tour starts at $125, ($100 when you purchase 10 days in advance.) 1 Hour (guided) Day tour starts at $50, 9 AM – 3 PM & 2 hour (guided) Day tour $75, 9 AM – 2 PM. ** Children must be 8 years or older to participate. ** The riding facility offers a variety of packages to choose from (prices may change), so prepare to plan ahead. Enjoy an afternoon filled with stunning views while trailing through nature, great food, & beautiful horses.